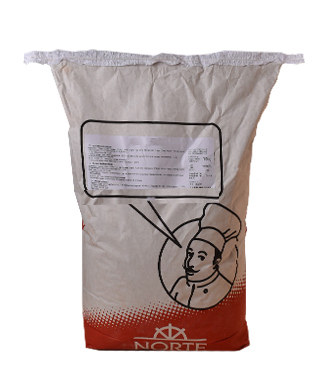 Powdered mix for making cold pastry cream with milk or water. Mix to make freeze-stable pastry cream specially made for baking and freeze stable. Creamy texture and consistency. Contains milk. Dosage: 400g./l of water or 300g./l of milk.